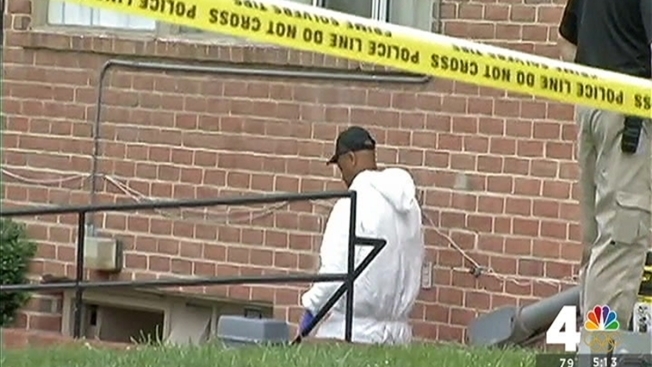 The man charged with the death of a woman whose body was found in the laundry room of an Adelphi apartment building once dated the victim, Prince George's County police say. Stephen Nurse, 46, of Riverdale was charged with first- and second-degree murder in connection with the death of Ashley Solano, 29. Solano was found badly beaten in the laundry room of a garden-style apartment on 18th Avenue at about 9 a.m. Monday. She was pronounced dead at the scene. Police say Solano was Nurse's former girlfriend. The motive for the murder is under investigation. Nurse is being held without bond.